M Agency is officially in our new office space at 1130 Broadway in Downtown Tacoma. 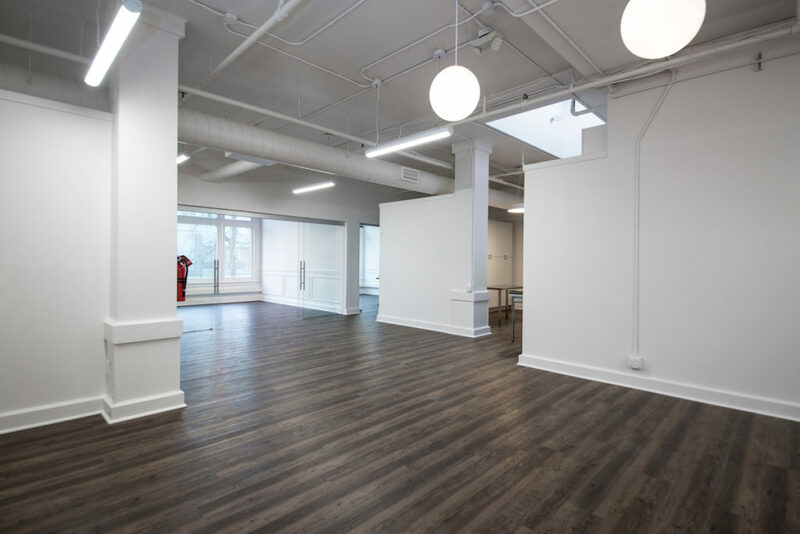 Our team at M is incredibly excited to see the vision we had for our space come to life. We are ready to welcome in a new chapter and share the experience with you. 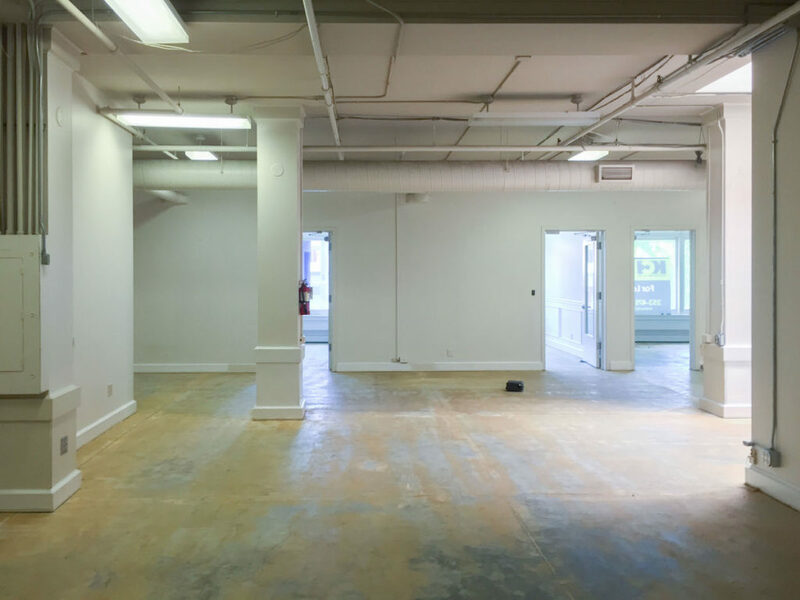 Major construction had to be done in order to transform the space into a professional office setting over the past several months. As a result, we took advantage of being remote team. This gave us the opportunity to explore different coffee shops and happening spots throughout the city, such Anthem Coffee & Tea and Corina Bakery. Downtown Tacoma is all about the hustle and bustle. The prime location, as well as support from the staff and community of the Union Club allowed us to make connections with people outside of our walls. We got to watch the summer sunrise over Mount Rainer, or see the rain pour against the front porch. Our team spent their summer lunches wandering around the Broadway Farmers Market, exploring various cuisine and local vendors. As we begin to settle in our new space, we’re welcomed by wonderful neighbors in the community—like our friends at Fujiya Japanese Restaurant. We want to thank our clients for their patience during this process. 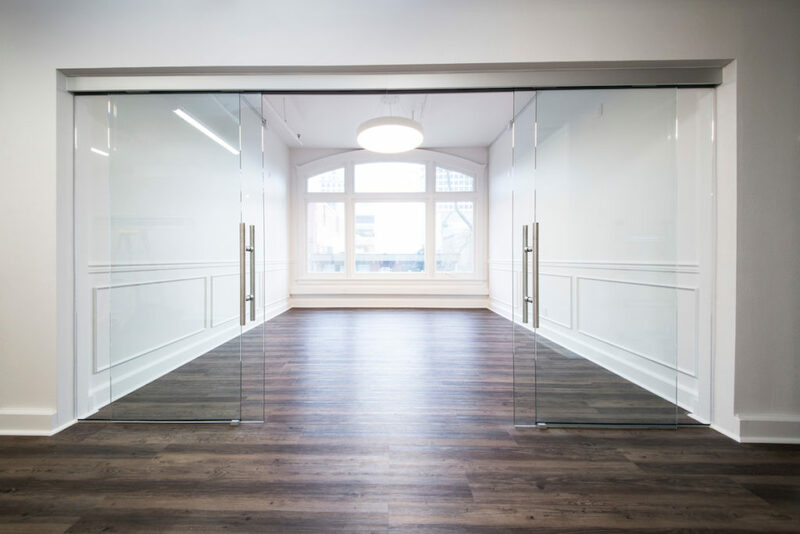 Be sure to follow M Agency on Facebook and Instagram for updates on our finished space.